Welcome to the MyOBG group. We are a dynamic group of obstetricians working at St Vincents Private Hospital Werribee. MyOBG is the first all female obstetrics group delivering at this new private hospital. 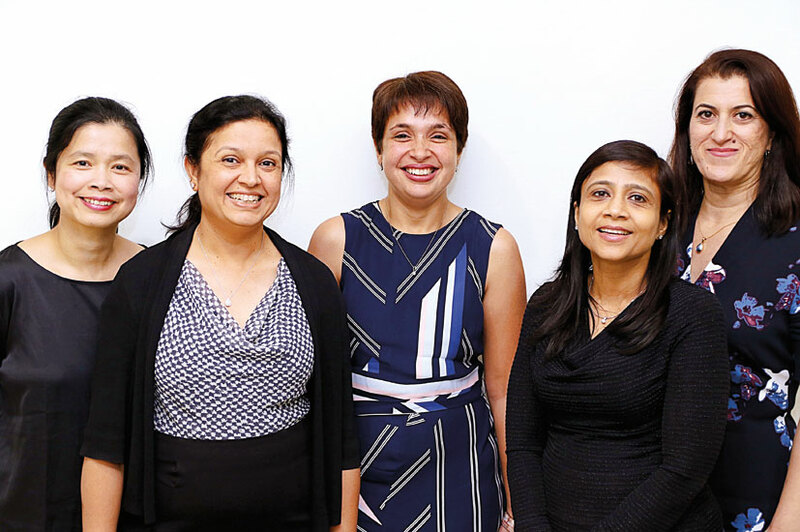 All five member doctors of MyOBG are very excited to offer their services to women in the West. MyOBG rooms are conveniently located just down the road from the hospital at 113 Princes Hwy, Werribee. Women can be assured that all members of MyOBG are very experienced, caring and professional. Women are in safe hands as, apart from taking care of private obstetrics patients, all five doctors continue to keep their skills at the top level by also working and teaching junior doctors at Sunshine public hospital. MyOBG doctors are also senior consultants and teachers so their knowledge are always up to date- they are experts in obstetrics care.